MODERN, HASSLE-FREE BUILDING APPROVALS FOR NEWCASTLE, PORT STEPHENS, HUNTER VALLEY AND CENTRAL COAST. 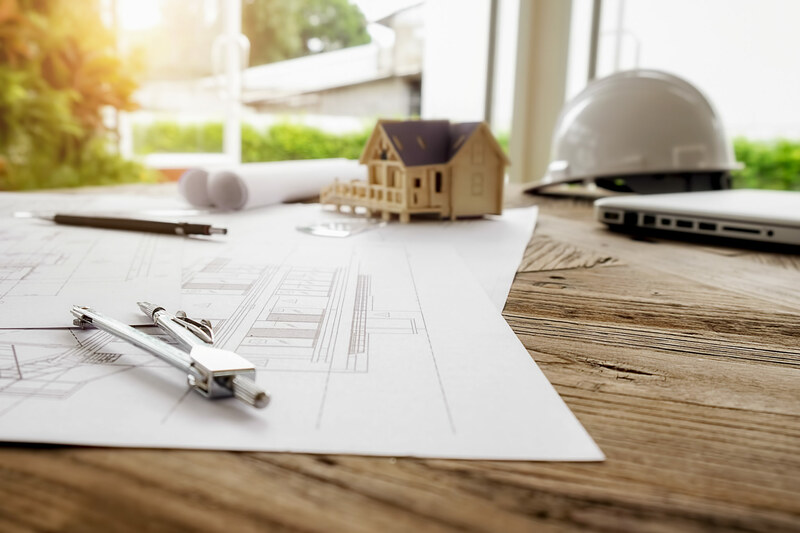 Modern Certification provides complete building certification for Architects, Builders, and Home Owners who need building approvals delivered with professionalism, haste, and complete client satisfaction. As an accredited certifier, we’ll work with you from the conception of your project, all the way through to completion. Providing advice and answers to all the questions you may have as an Owner Builder. Providing timely service to Builders at the application stage and beyond. Providing advice and feedback on architectural designs. We take a different approach when working with our clients. Our proactive “partnership approach” helps to prevent budget blow-outs and time delays while ensuring you remain compliant. Modern Certification has over 15 years of construction experience. Owner/Director Ripp Stewart specialises in fast, easy and professional building approvals for all residential building work including new homes, renovations, swimming pools, retaining walls, granny flats, sheds and garages, decks, patios and pergolas. His aim is to keep your project flowing smoothly from conception to completion. 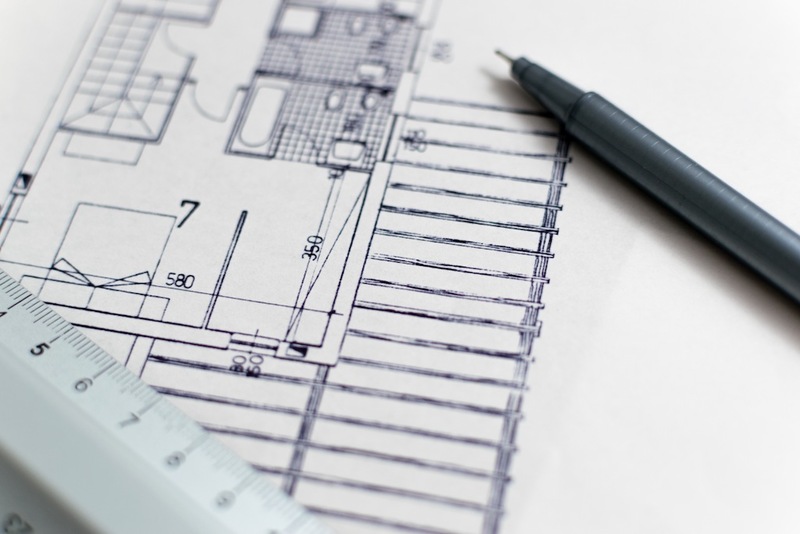 We’re here to provide you with the advice you need to succeed on your next building project. 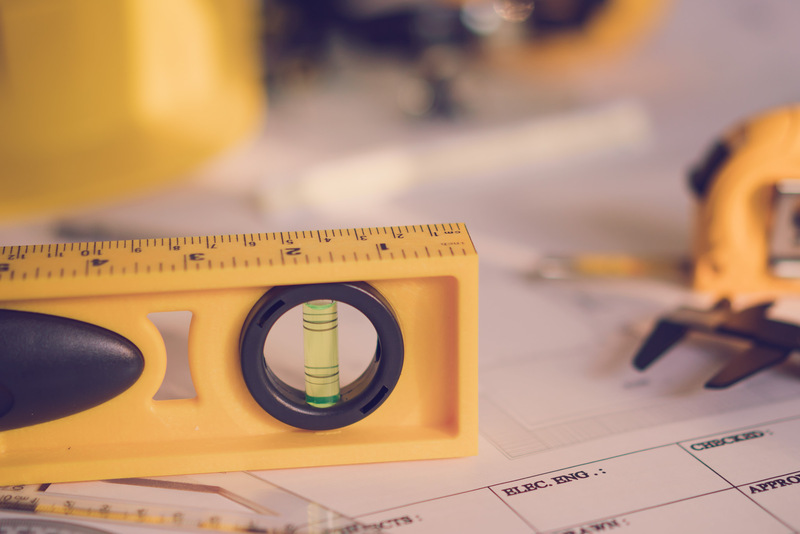 With over 15 years of construction experience, we have the knowledge to provide you with the right advice and guide you through the entire construction process from start to finish. With a vast network of consultants, we can also aid you in the areas of Building Design, Surveying, Engineering, Planning, Bushfire and Sustainability to make sure your next project is not only a success, but hassle-free.